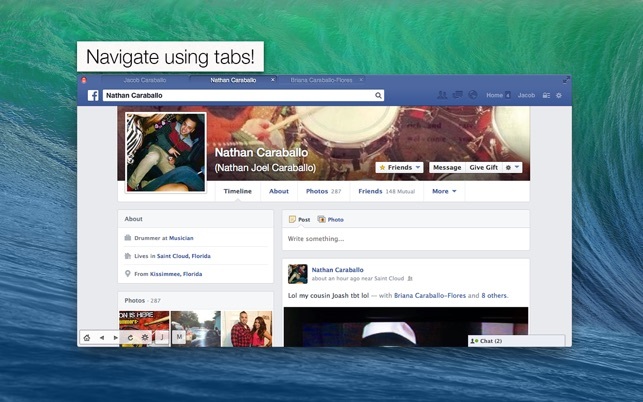 The only Facebook Mac Application with tabs & themes! 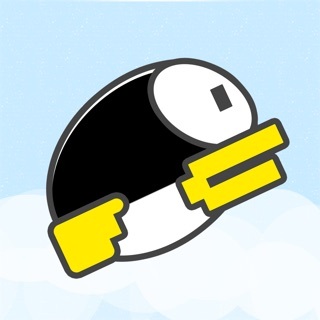 Once you go myBuddy, you'll never go back! 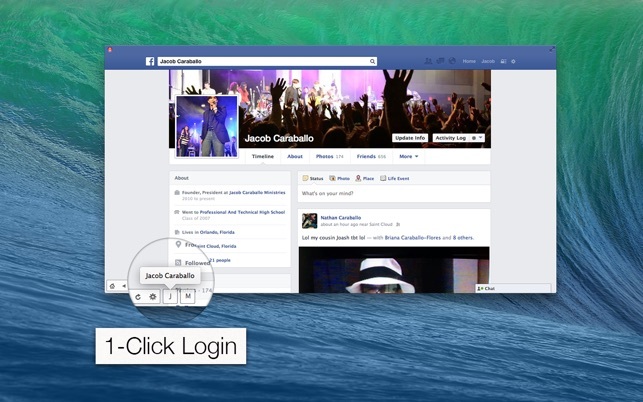 You'll never have to open your browser just for facebook again! 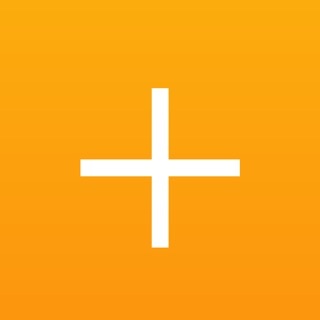 Simply click on the myBuddy icon in the status menu and you're there! 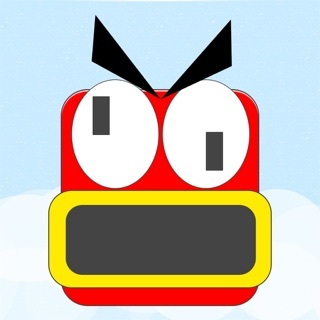 It's hands down, the best facebook app out there! 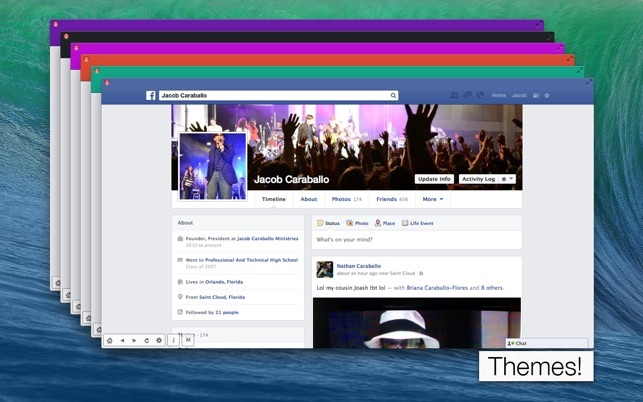 - Change theme to any color you desire to personalize and enhance your Facebook experience. - Global Hotkey: use a customized hotkey while using any other program to quickly pop up myBuddy. 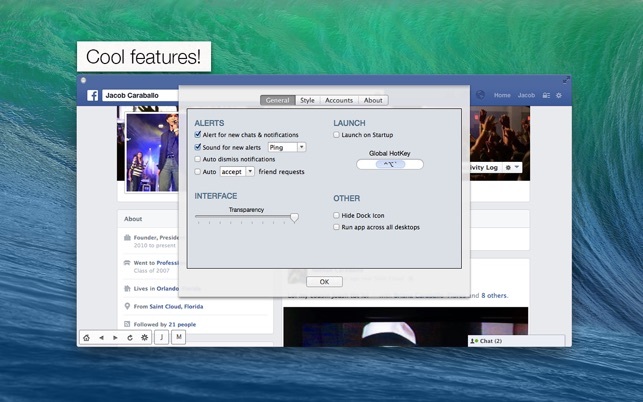 - Visual and Audio Alerts for new facebook notifications! - Fixed bug that was causing facebook to show up completely blank.